We also offer an a la carte menu, which allows you to select video elements that best interpret your individual style – giving you the opportunity to turn your dream wedding into treasured memories. We also offer an a–la–carte menu, which allows you to select video elements that best interpret your individual style – giving you the opportunity to turn your dream wedding into treasured memories. 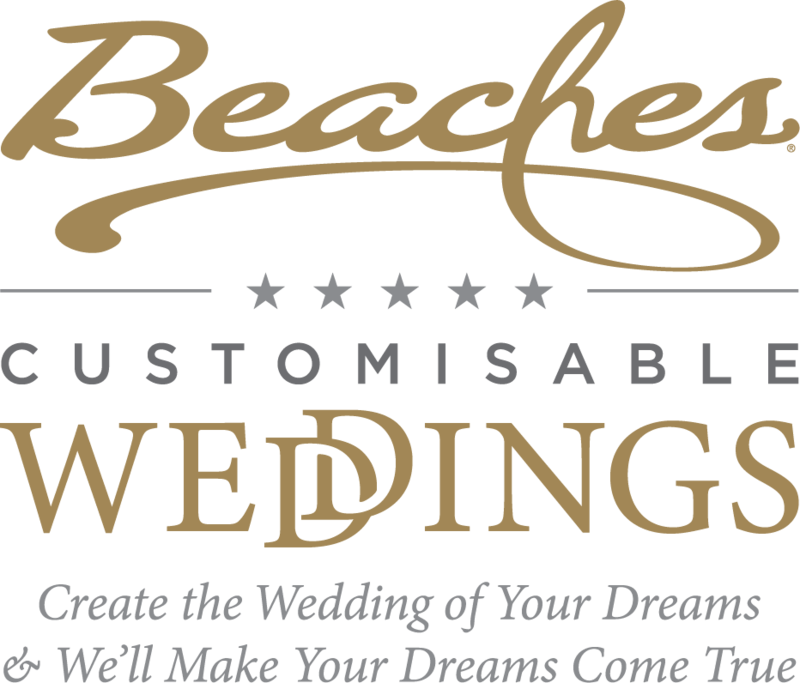 *Visit http://www.beaches.com/disclaimers/wedding-music-library/ or call 0-800-022-3233 for important terms and conditions.